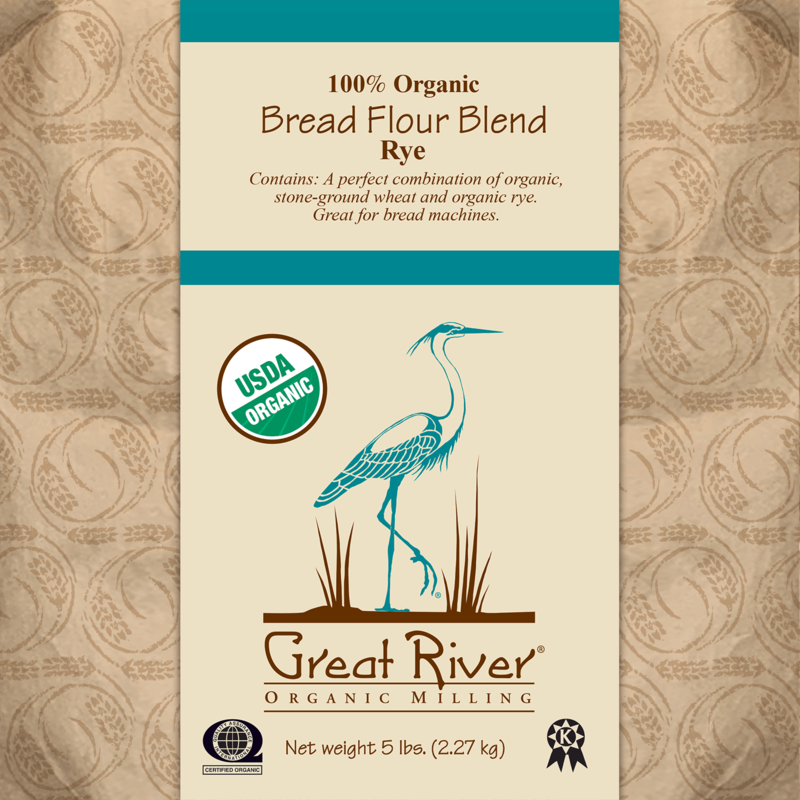 Excellent for a lighter tasting rye loaf. Retains much of the rich rye flavor. 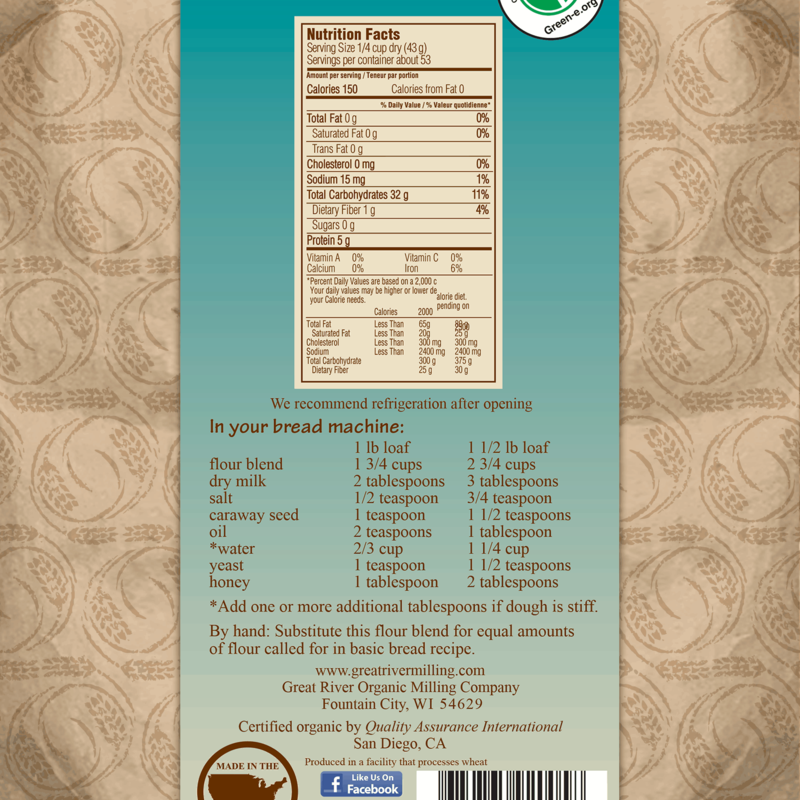 Works well in bread machines with a whole grain cycle. 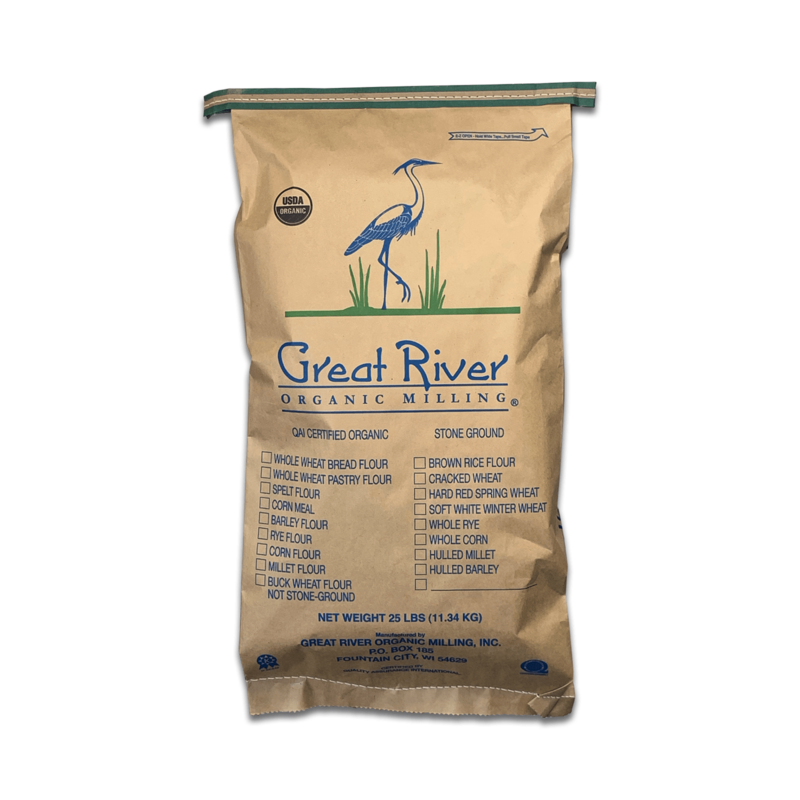 Contains: A perfect combination of organic, stone-ground wheat and organic rye flour.